Sequitur Labs Collaborates with Linaro to Lower Barriers to IoT Security Education for Raspberry Pi Maker Community | Sequitur Labs Inc.
SEATTLE, June 8, 2016 /PRNewswire/ - Sequitur Labs Inc. today announced a port of Linaro OP-TEE to the popularly used Raspberry Pi 3 platform. With this port, many more developers can begin learning about and using technologies like ARM® TrustZone®, ARM Trusted Firmware and Linaro OP-TEE while lowering the cost to learn these technologies. TrustZone is an on-chip security enclave that provides hardware isolation and protection for sensitive material such as cryptographic keys, algorithms and data. TrustZone has been widely adopted on mobile phones, set-top boxes and billions of devices in the last decade. 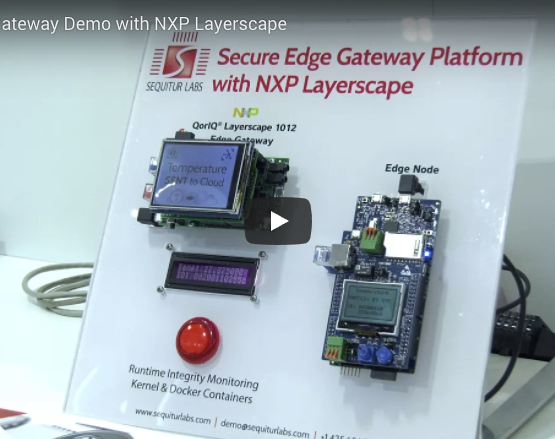 It is rapidly becoming the security technology of choice for connected embedded device makers looking to provide critical trusted functions to secure Internet of Things (IoT) products. Therefore, it is important that IoT developers understand this foundational security technology and its applications. OP-TEE, an open source project managed by Linaro, is a trusted execution environment (TEE) project that makes use of ARM TrustZone technology. The availability of OP-TEE on the Raspberry Pi 3, which is based on Broadcom’s BCM2837 SoC, puts this technology in the hands of developers at the lowest possible cost. “This work is about giving back to the community. It is critical for IoT devices that security be built-in, not bolted on. This begins with educating developers and makers and enabling them with the right tools. 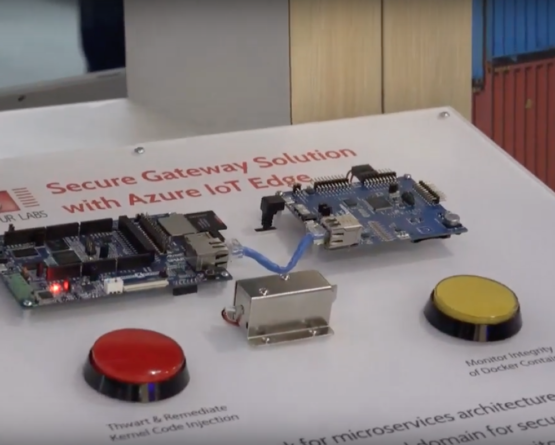 A practical bonus is that trusted applications they build for OP-TEE on the Raspberry Pi could be deployed on other TrustZone enabled chips,” said Philip Attfield, CEO of Sequitur Labs. The additions made by Sequitur Labs also include a modified uBoot process making bare-metal debugging easy for developers via JTAG. This level of access makes it possible to investigate the Pi 3 in a very controlled state while having access to all the various parameters. The release of OP-TEE on the Raspberry Pi 3 and the Pi 3 hardware enables hardware-based security for product trial development and educational purposes. It provides a foundation on which to create commercial grade devices.